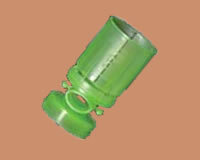 SIARM s.r.l. 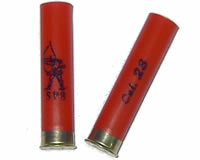 Catalog SIARM s.r.l. 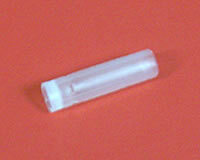 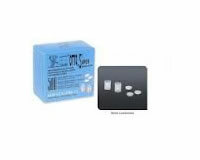 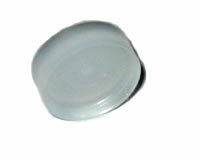 mould Lee Slug 1oz. 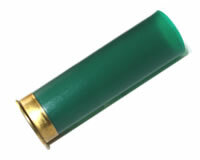 12Ga. 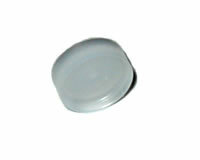 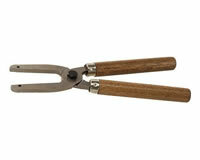 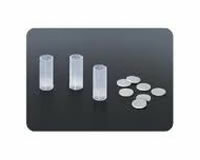 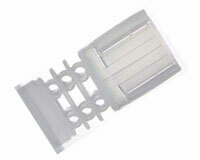 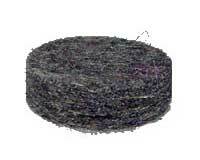 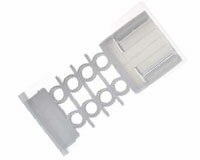 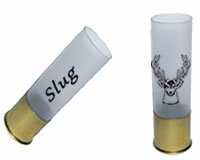 mould Lee Slug 7/8oz. 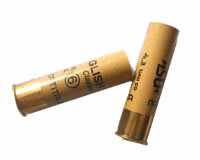 12Ga. 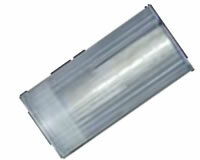 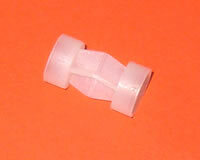 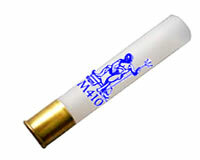 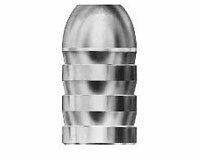 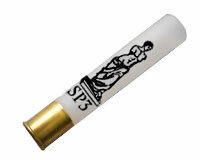 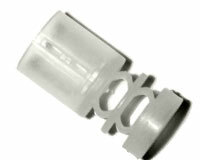 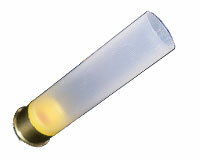 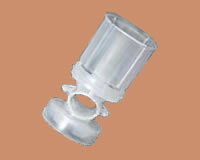 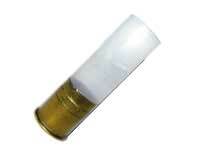 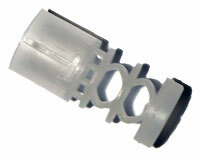 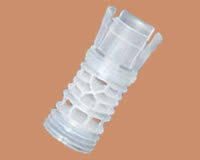 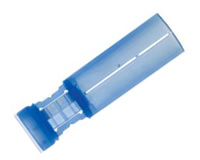 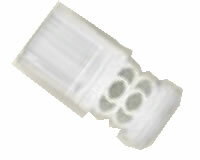 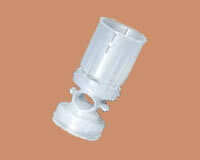 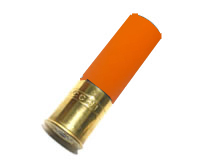 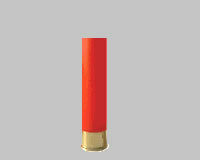 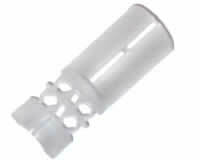 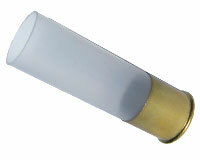 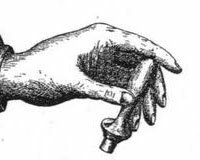 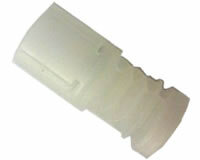 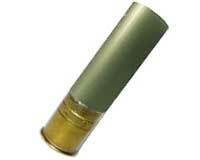 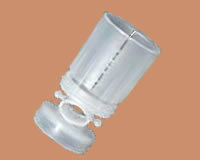 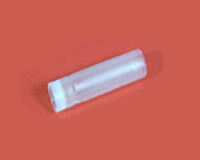 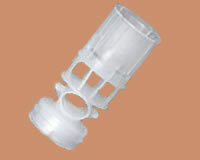 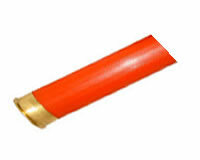 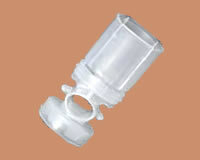 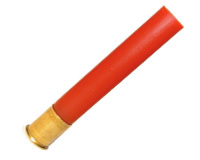 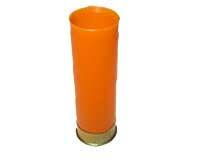 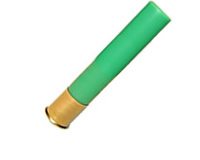 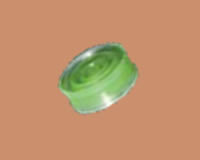 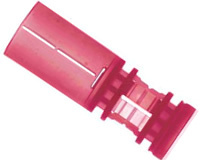 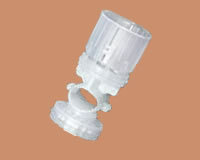 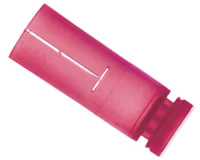 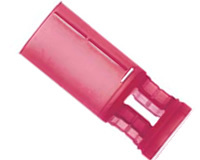 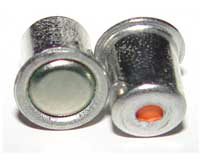 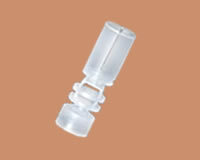 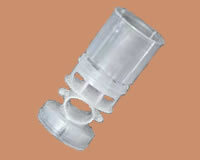 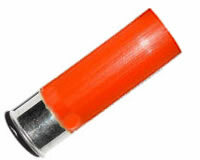 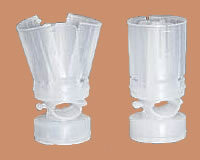 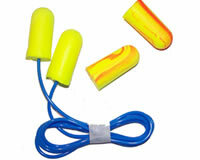 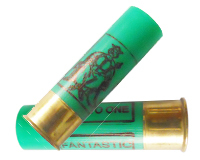 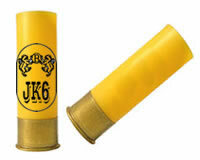 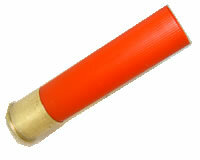 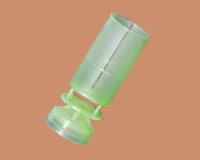 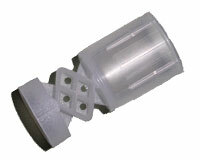 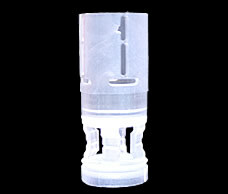 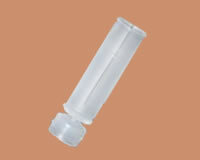 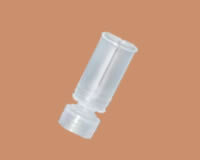 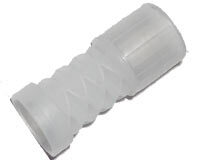 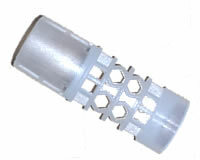 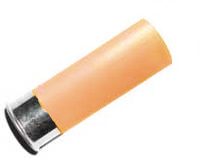 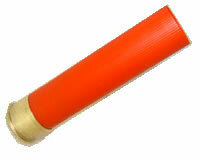 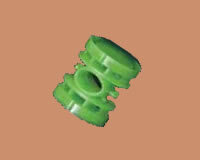 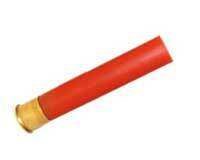 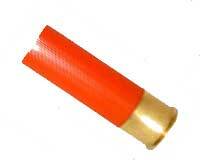 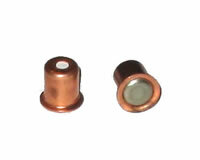 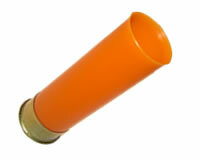 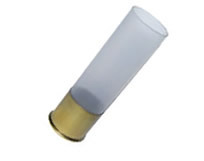 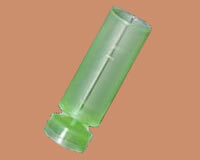 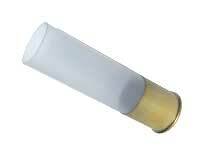 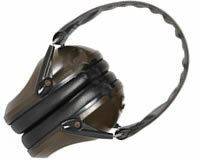 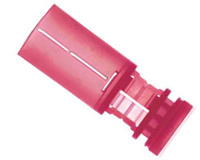 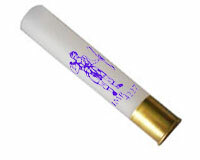 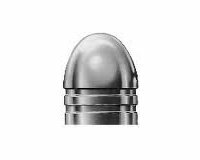 mould Lyman Slug sabot 12Ga. 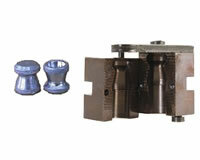 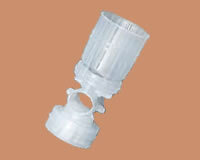 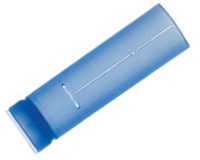 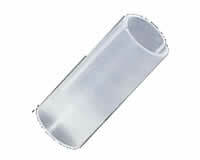 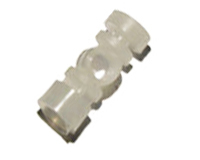 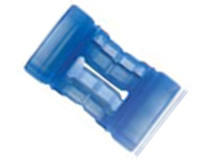 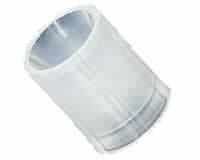 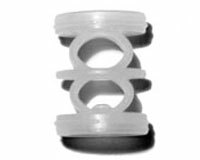 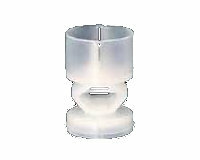 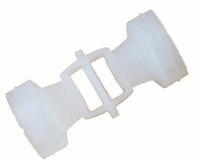 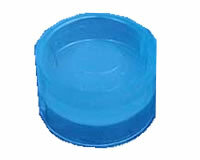 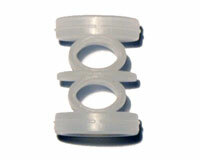 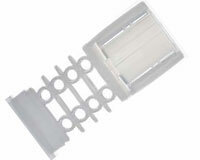 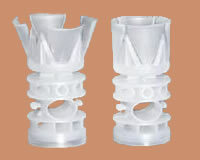 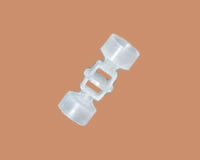 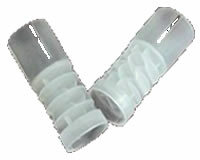 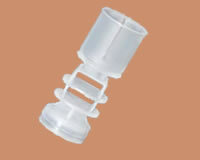 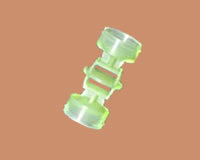 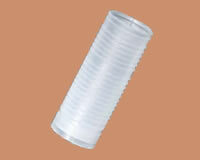 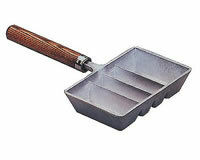 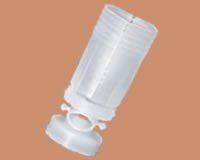 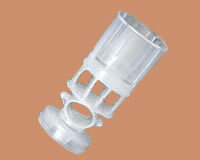 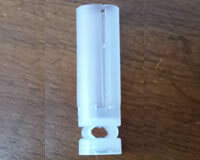 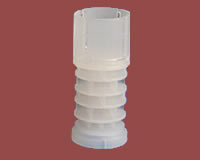 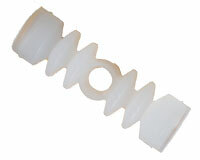 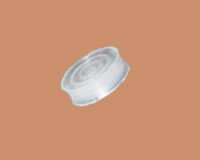 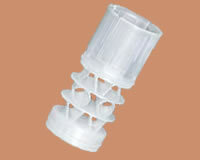 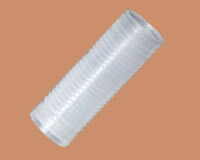 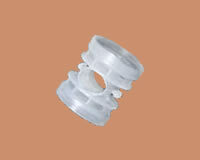 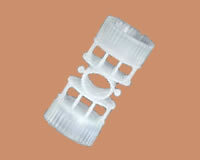 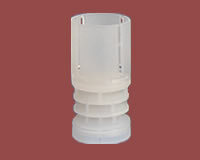 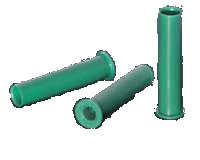 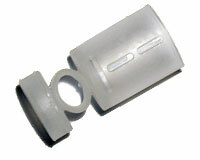 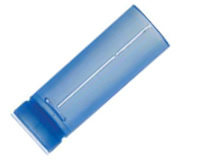 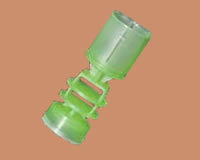 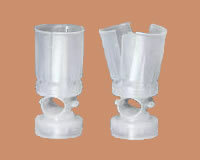 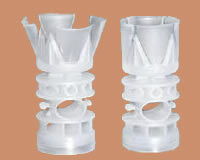 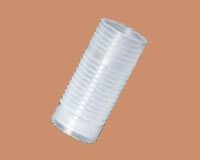 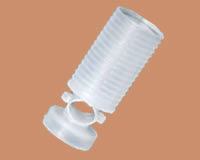 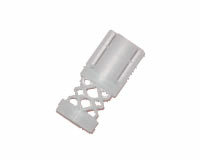 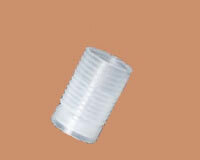 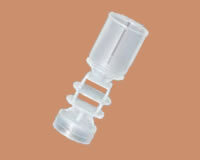 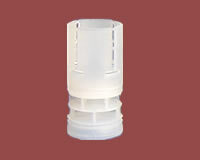 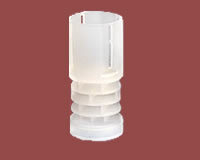 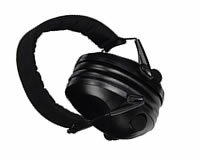 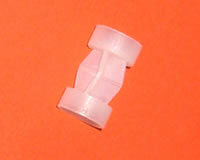 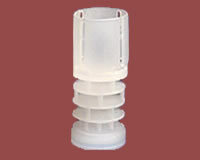 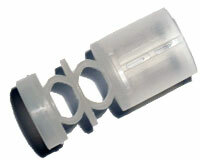 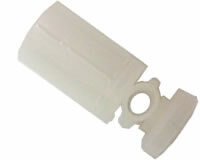 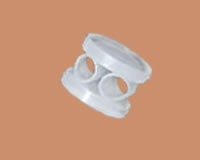 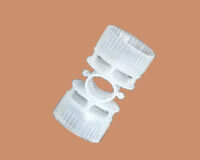 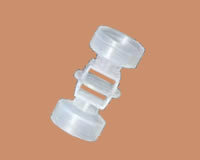 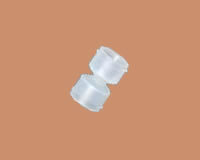 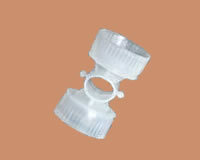 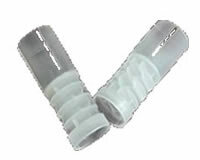 mould Lyman Slug sabot 20Ga. 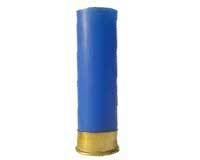 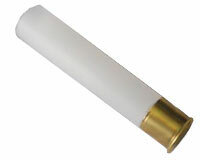 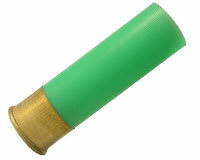 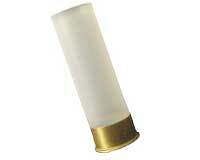 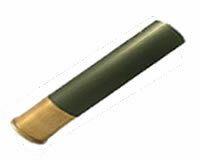 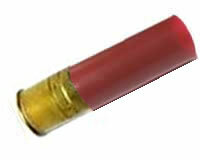 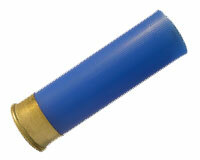 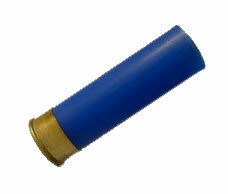 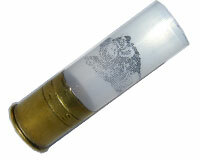 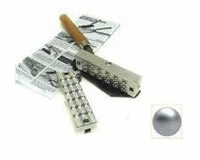 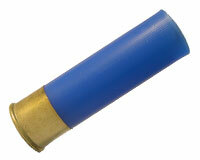 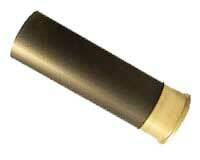 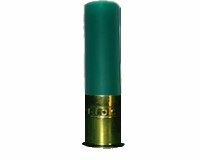 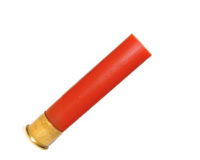 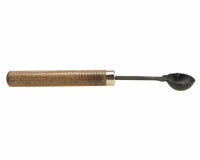 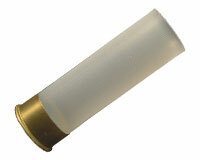 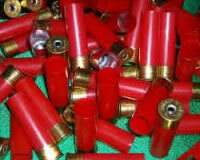 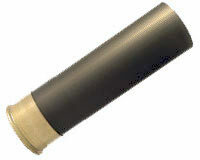 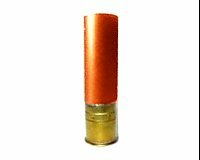 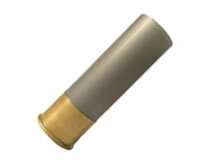 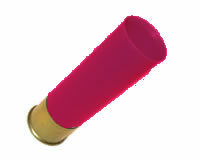 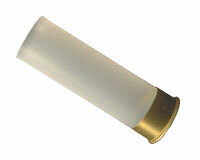 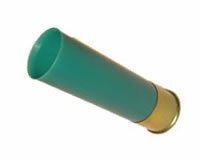 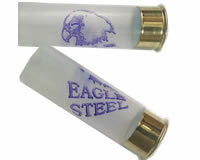 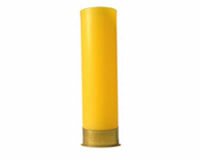 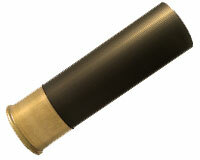 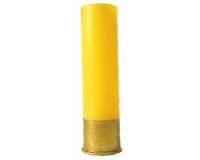 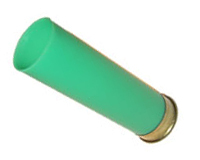 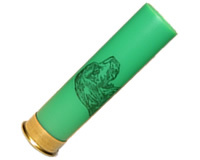 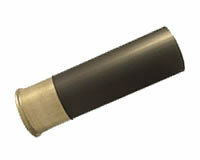 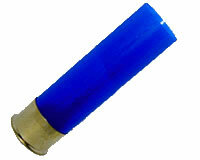 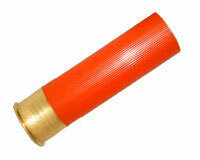 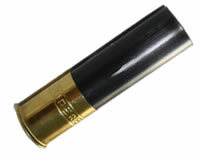 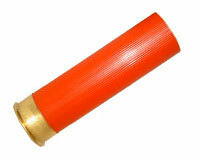 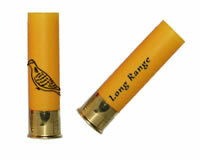 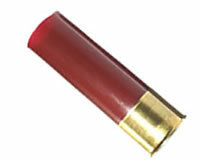 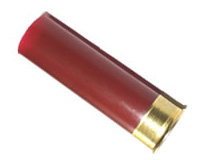 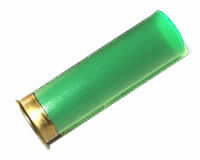 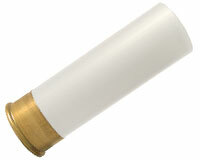 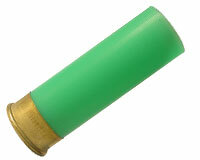 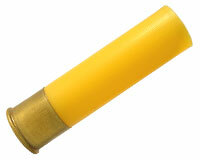 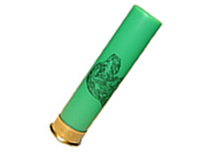 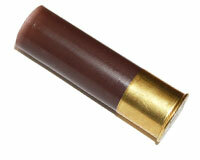 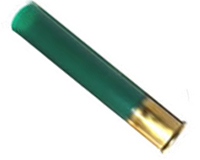 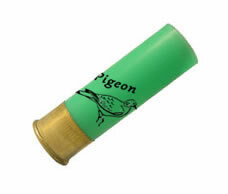 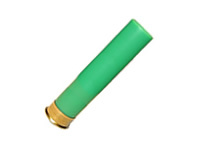 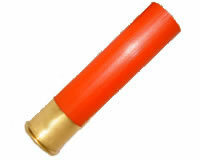 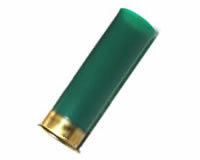 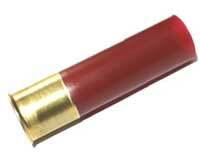 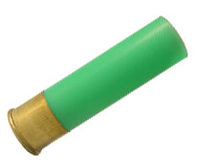 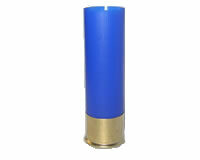 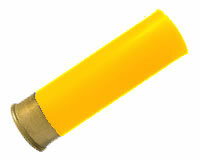 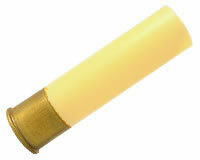 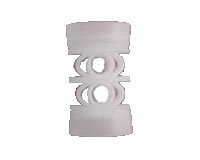 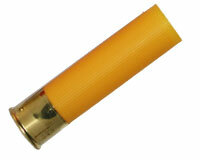 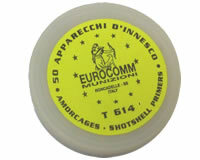 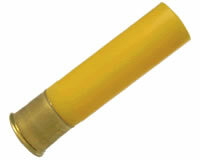 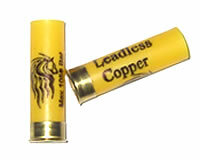 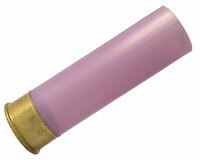 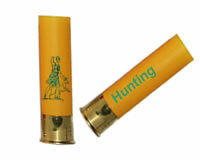 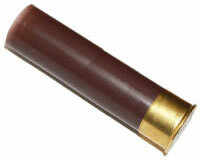 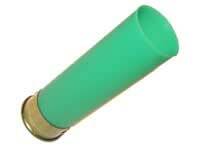 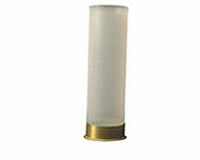 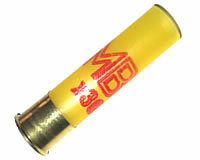 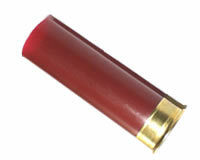 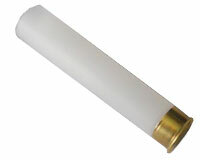 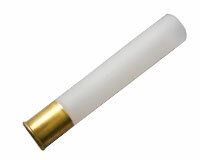 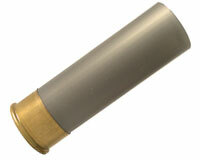 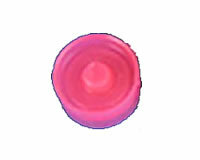 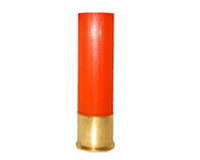 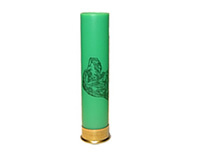 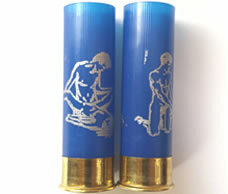 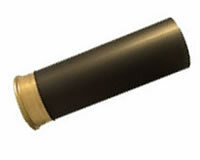 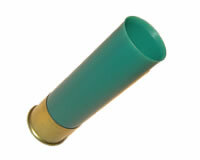 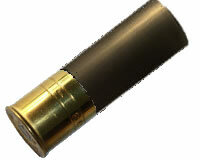 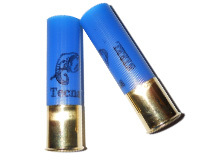 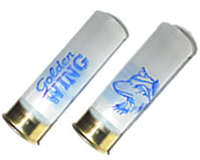 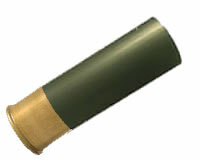 round mold round lee .562"
Special mould Lyman Slug 345gr 20Ga. 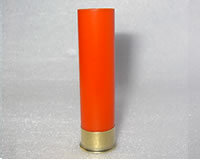 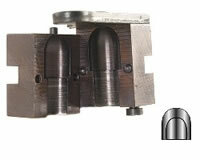 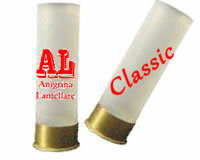 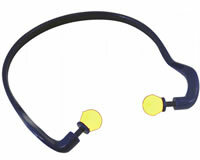 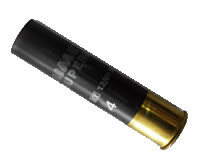 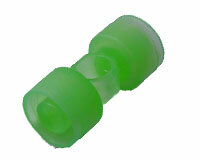 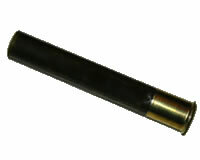 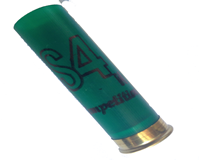 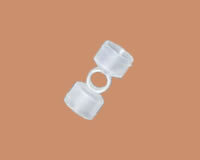 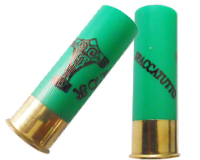 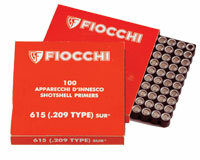 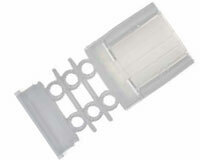 Special mould Lyman Slug 475gr 12Ga. 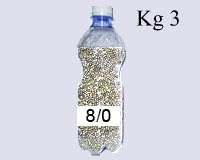 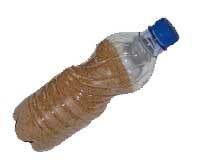 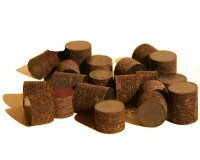 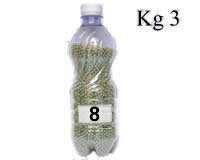 100 Gualandi Couvette 10 Ga.
100 Gualandi Wads 8 Ga.
100 Cork & Paper 36Ga. 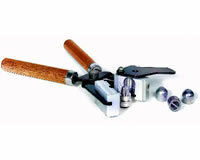 100 Cork & Paper 6mm 36Ga. 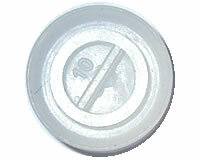 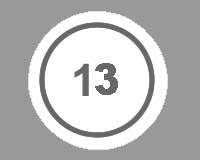 100 Fracture disc of Cork 32. 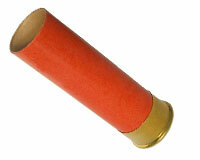 100 Cork & Paper 24Ga. 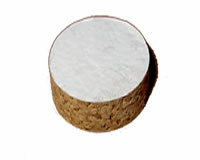 100 Fracture disc of Cork 24 Ga.
100 Cork & Paper 6mm 28Ga. 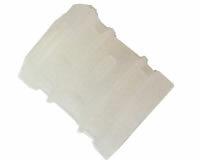 100 Fracture disc of Cork 28Ga. 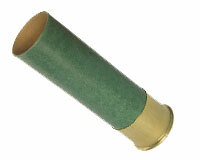 100 Cork & Paper 6mm 12Ga. 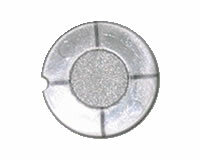 100 Fracture disc of Cork 12Ga. 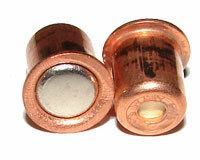 100 Cork & Paper 6mm 16Ga. 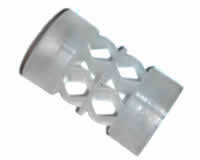 100 Fracture disc of Cork 16Ga. 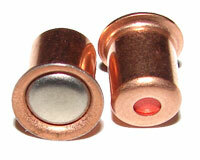 100 Cork & Paper 6mm 20Ga. 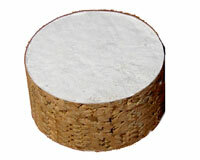 100 Fracture disc of Cork 20Ga. 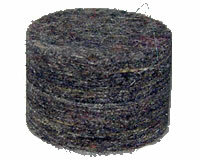 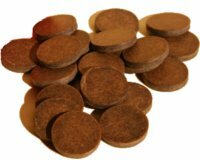 100 Fracture disc of Cork 10Ga. 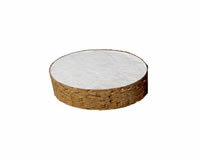 100 Cork & Paper 4mm 36Ga. 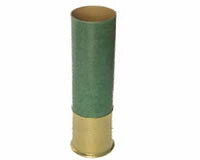 100 Cork & Paper 8mm 36Ga. 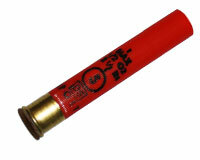 100 Nobel GT h15 12Ga. 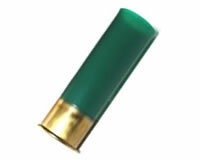 100 Nobel GT h18 12Ga. 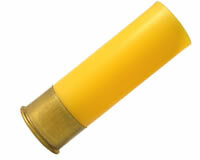 100 Nobel GT h21 12 Ga.
100 RIO Boss A19 12Ga. 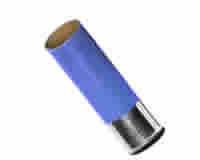 100 RIO Boss A21 12Ga. 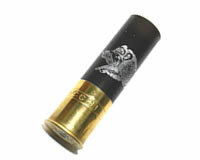 100 RIO Boss A24 12Ga. 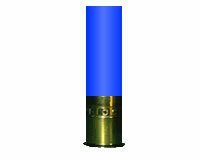 100 RIO Boss A28 12Ga. 100 Nobel GT h24 12Ga. 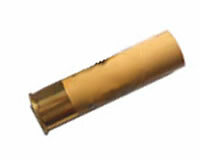 100 Nobel GT h27 12Ga. 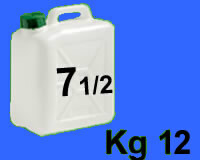 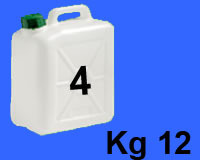 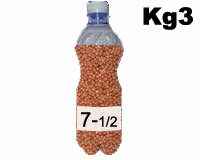 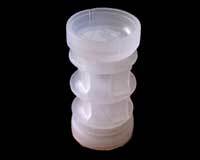 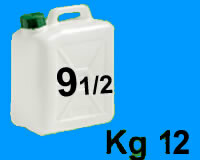 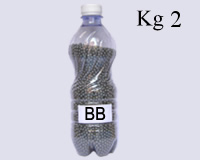 100 Gualandi SuperG h25 20 Ga.
100 LB Container h25 20Ga.